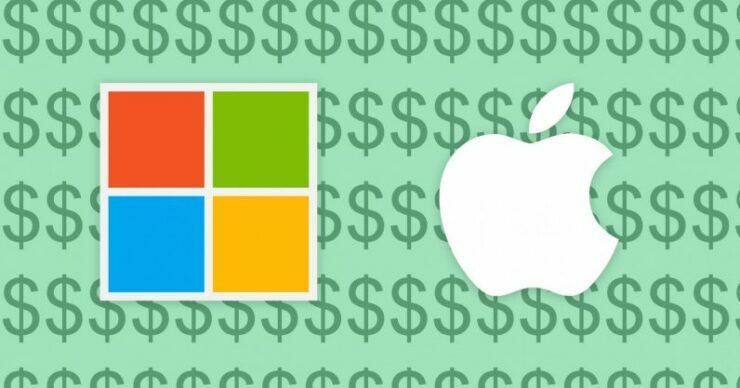 At a certain point in time this afternoon, Microsoft stock gained enough to be valued at much as $3 billion dollars more than the reigning ‘World’s Most Valuable Company’: Apple Inc. While many headlines from different online sources are out there stating Microsoft is now more valuable, that’s simply not true. Apple’s (NASDAQ:AAPL late afternoon rally slightly edged out the maker of all things Windows to regain the lead for the Cuppertino-based iDevice maker. So for now Microsoft (NASDAQ:MSFT) is behind Apple, if only just barely. Apple closed today up about 2 percent over MS.
Apple stock rallied today despite the bad news we reported on yesterday in regards to Apple’s iPhone sales forecasts. For our readers new to finance, one of the primary and quickest ways to value a company is by taking the amount of shares out in the world, and multiplying them by the trading price of said company’s stocks. We call this market capitalization and its a figure, represented in dollars, that approximates a publicly traded company’s overall worth. Microsoft last had the lead, in terms of market capitalization, back in 2010, after the original iPhone began to sway PC desktop users to the brand new iOS ecosystem. Both smartphones and tablets leeched away traditional PC users as Youtube, e-mail, and other simple web based activities were easily confined to the couch with a touchscreen-equipped device. And yes, Apple has retained the lead ever-since, until today for a few hours. That’s where Satya Nadella, Microsoft’s CEO since 2014, came in to play. 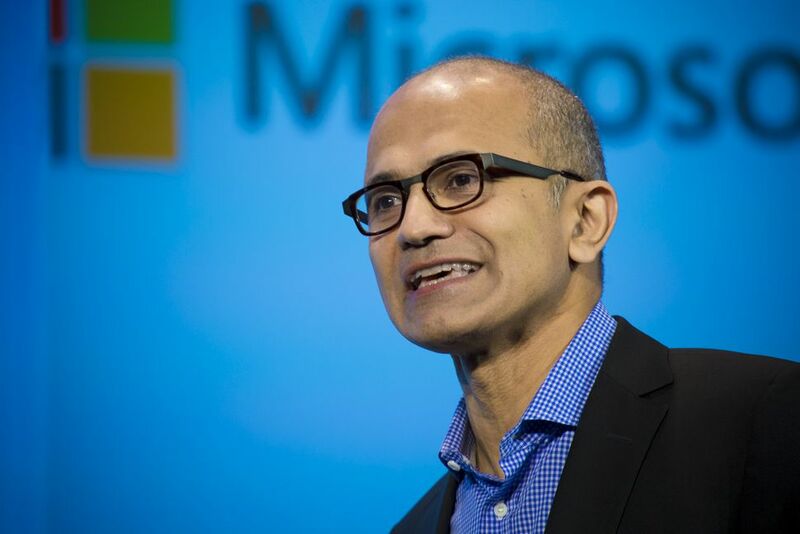 Satya has steered Microsoft towards a successful software services company that has seen changes such as a subscription model for Office 365, and a major emphasis towards cloud computing services. The firm has done extremely well with its cloud business, and is second only to Amazon (NASDAQ:AMZN) and its AWS offering. The interesting background here is that both Apple and Microsoft are increasingly reliant on service based revenue. For Microsoft its the aforementioned Office and cloud offerings, while with Apple its generally the ecosystem built around its hardware SKUs, things like the App Store (which is under threat), Apple Music, and Apple TV. This author believes that Microsoft may find itself in the more lucrative market as we are still many years away from seeing a fully matured cloud computing market, while smartphone hardware sales have mostly peaked and Apple can only marginally increase its ability to squeeze more dollars from iOS users.